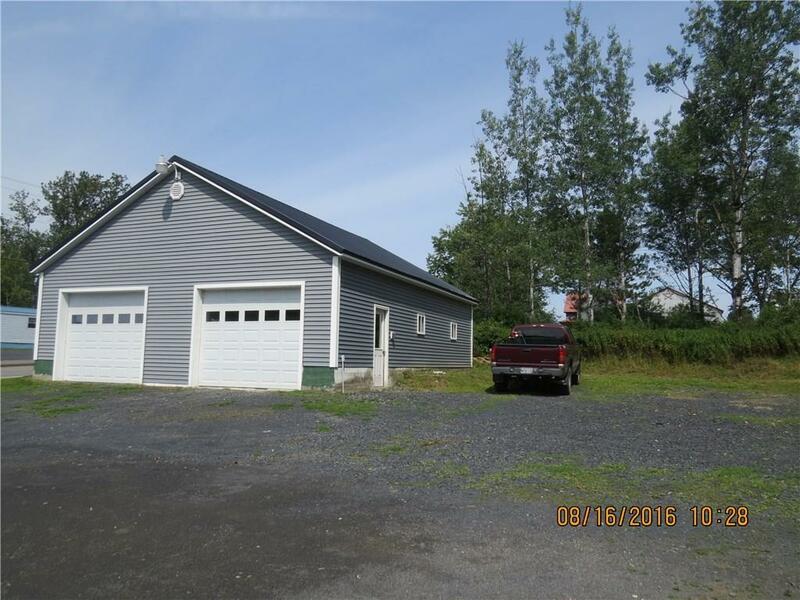 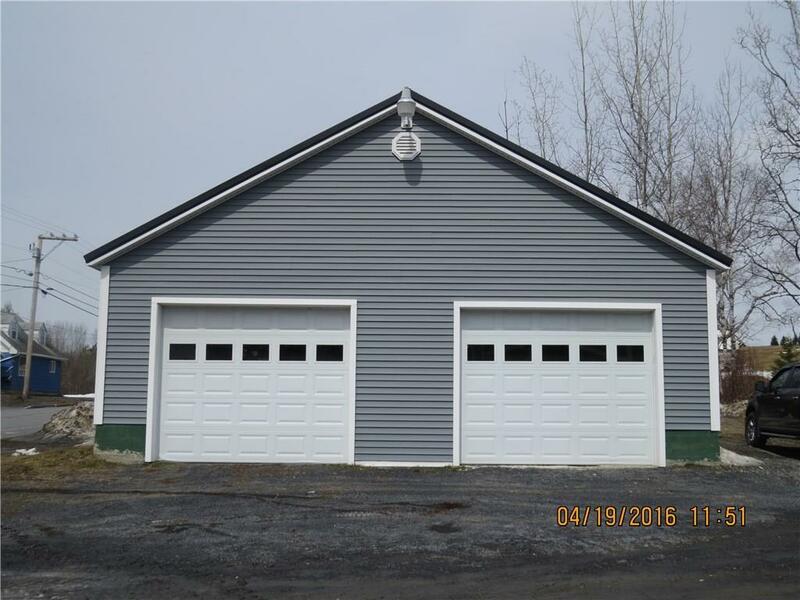 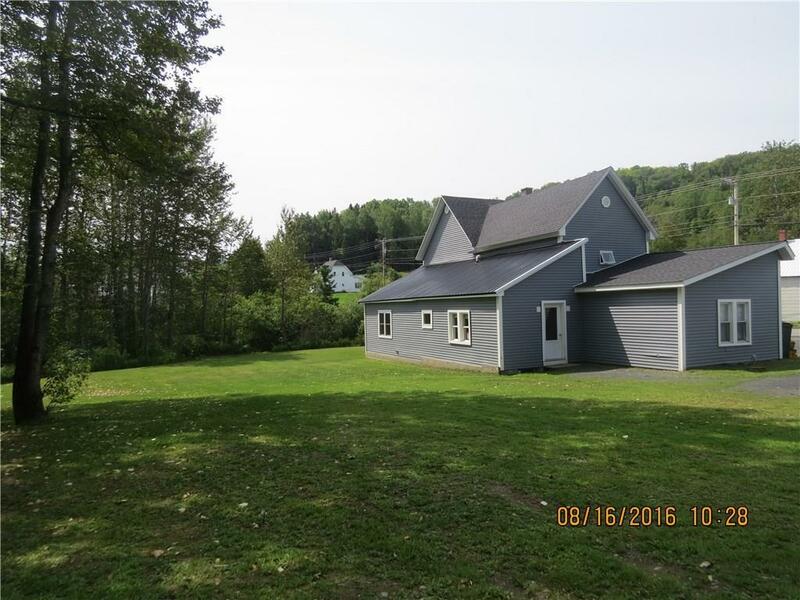 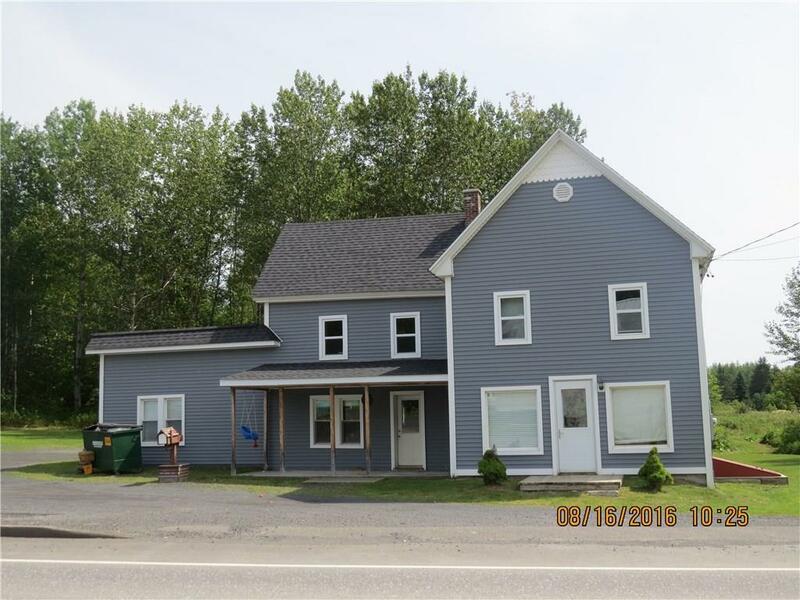 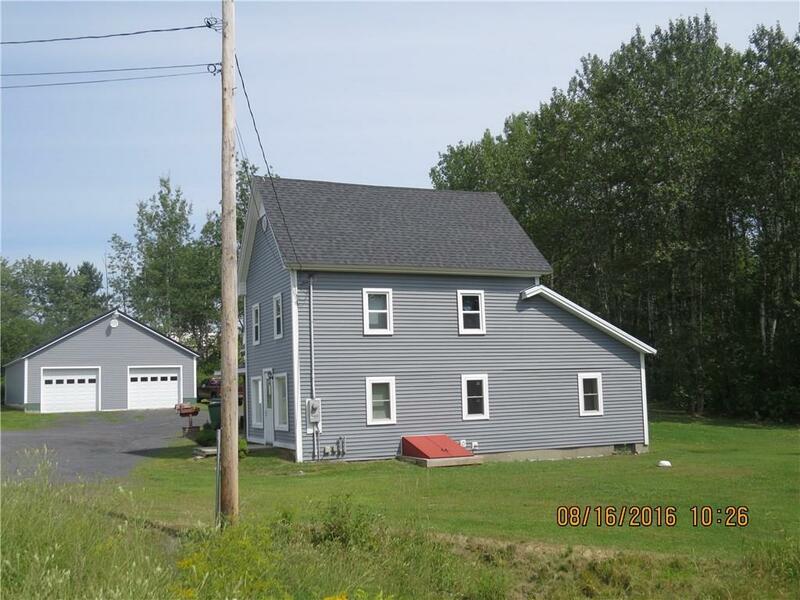 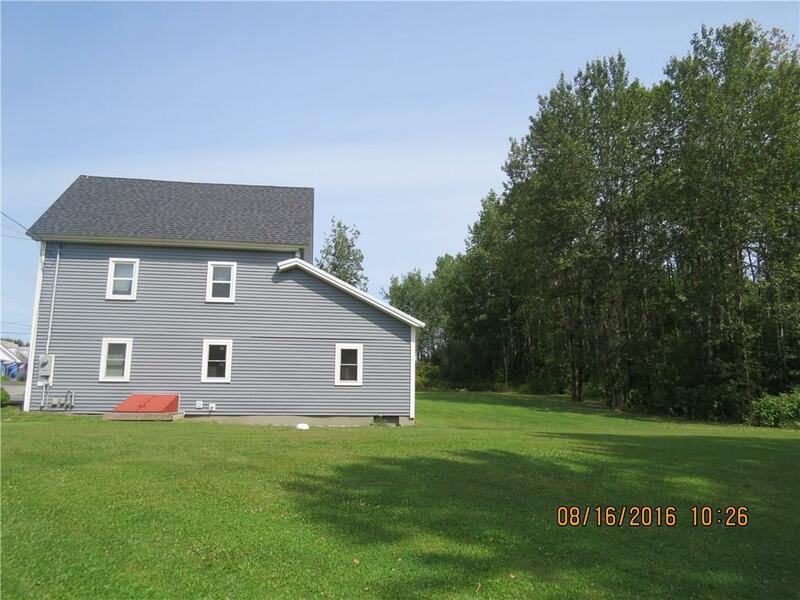 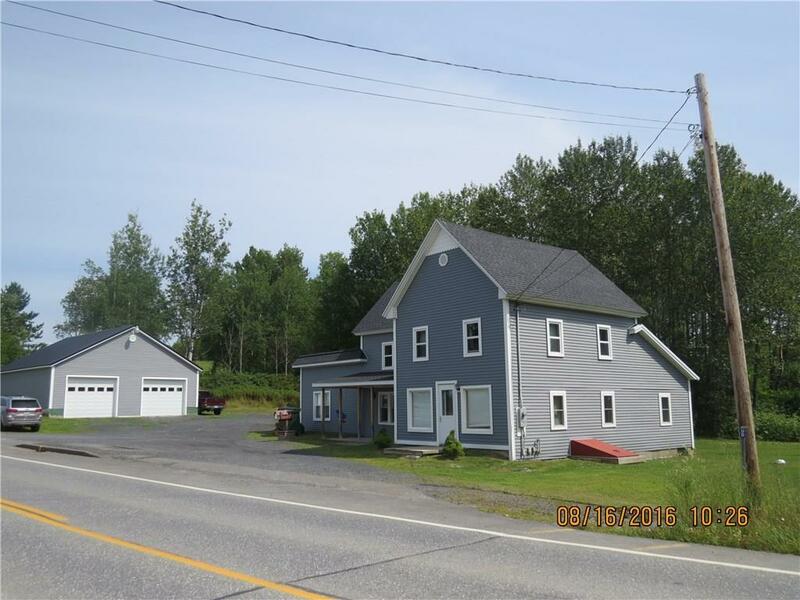 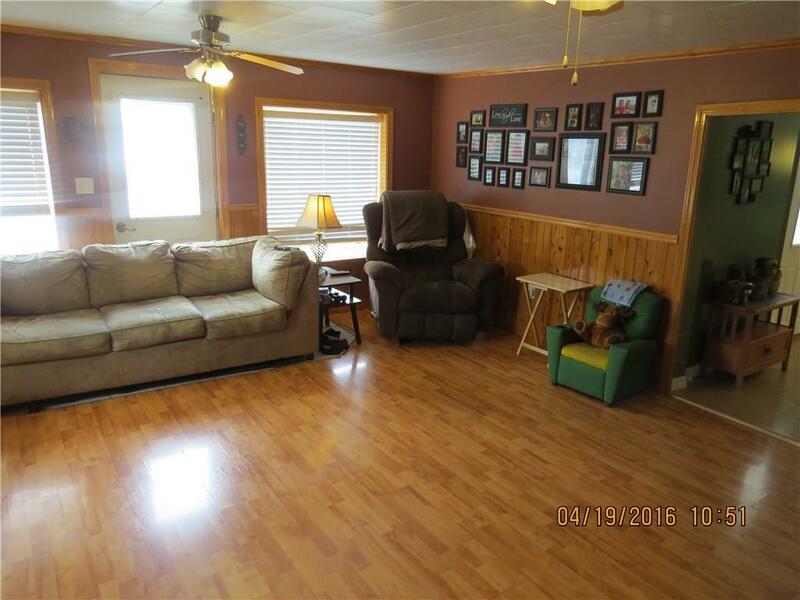 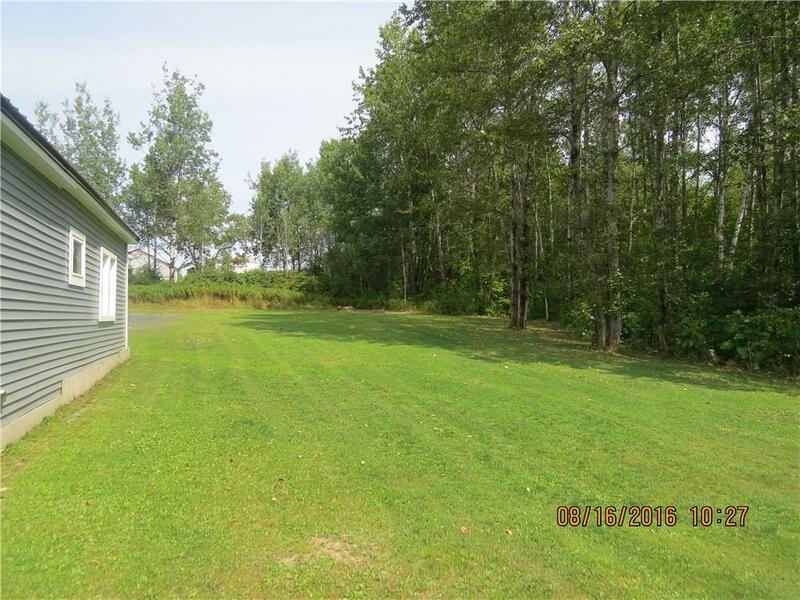 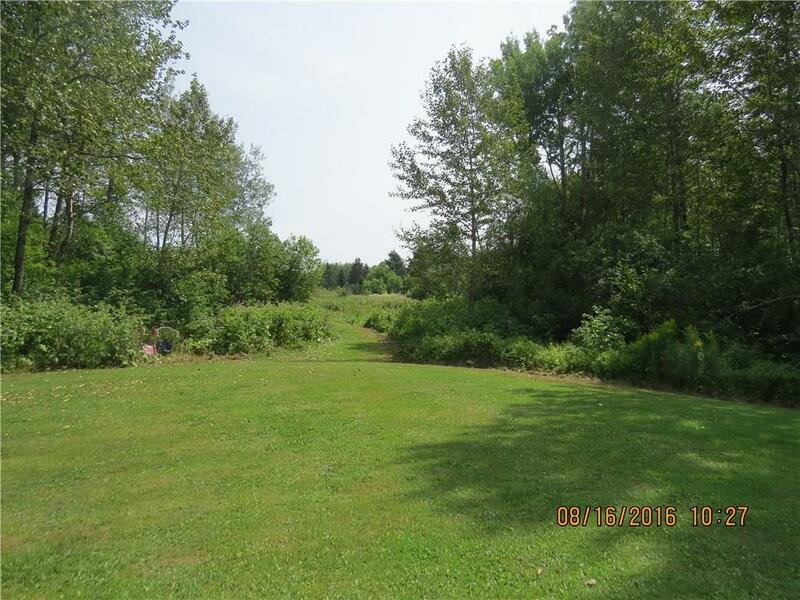 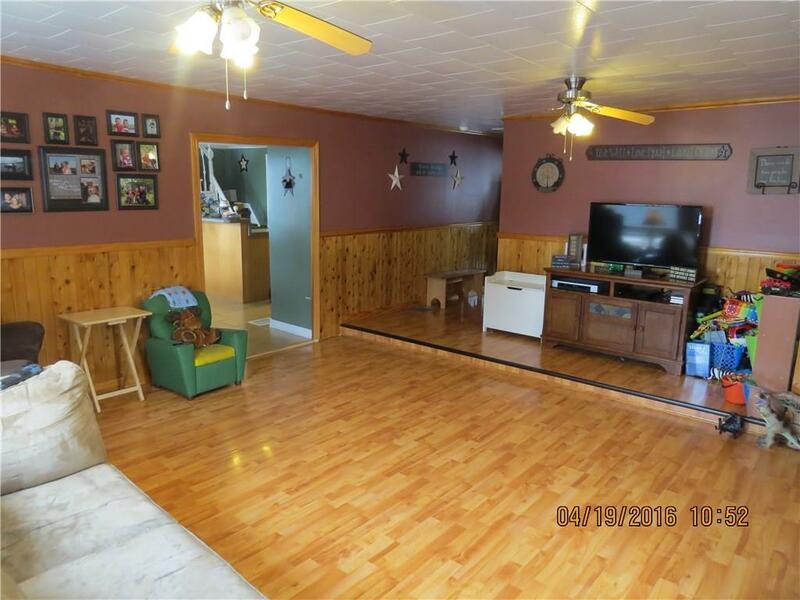 Newly remodeled Farmhouse w/Large 2 Bay Garage minutes from Fort Kent & easy access to Snowmobile/ATV Trails. 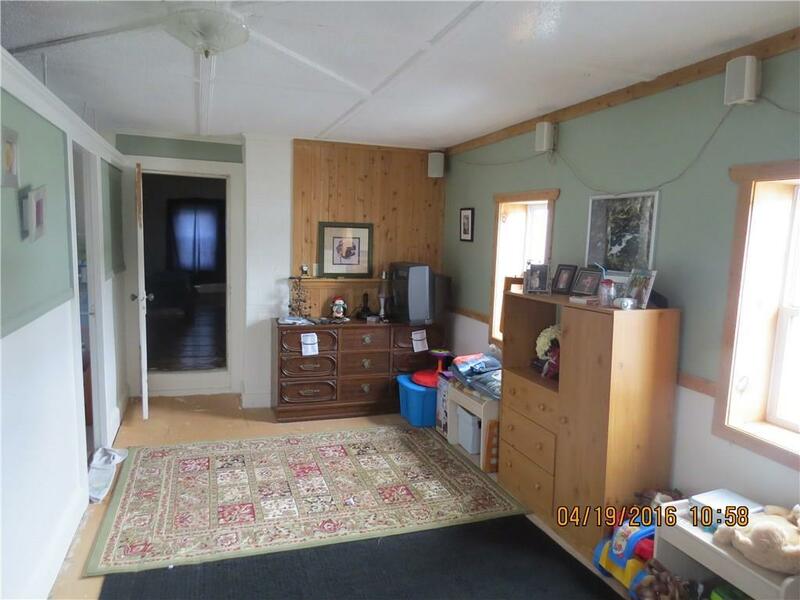 No Carpeting! 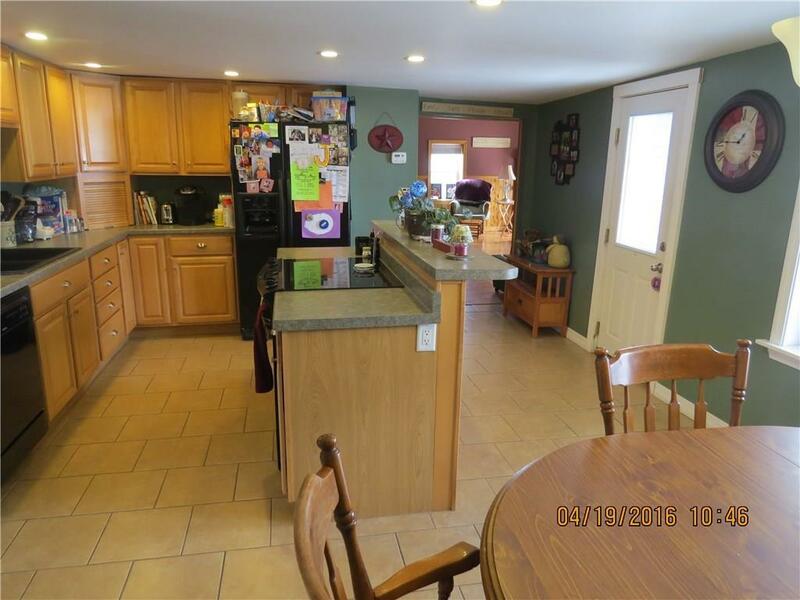 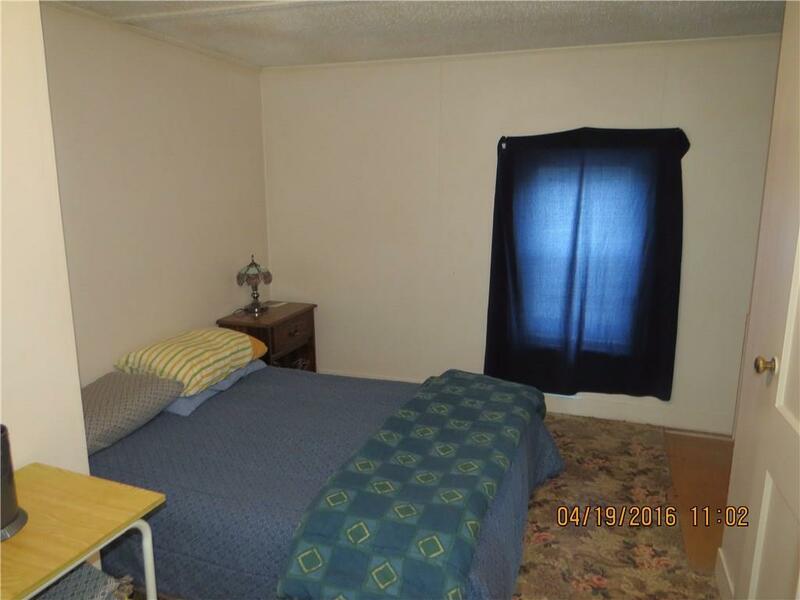 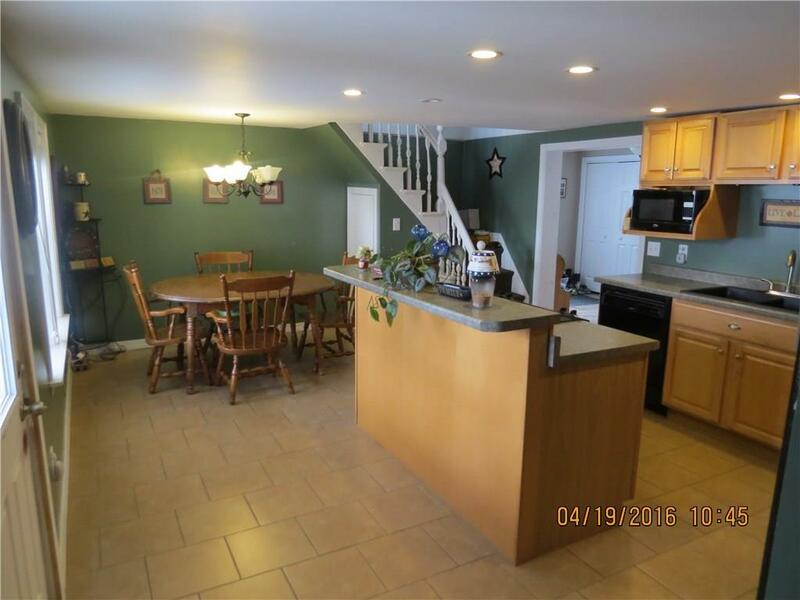 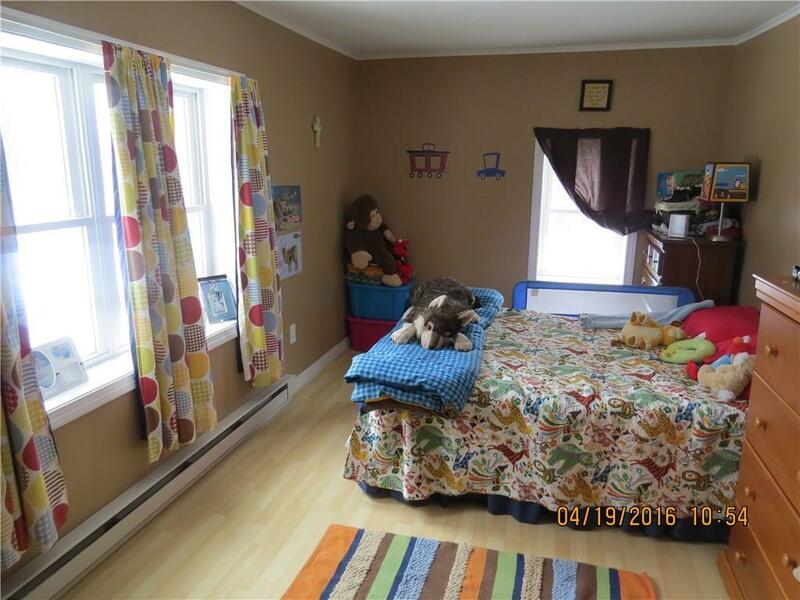 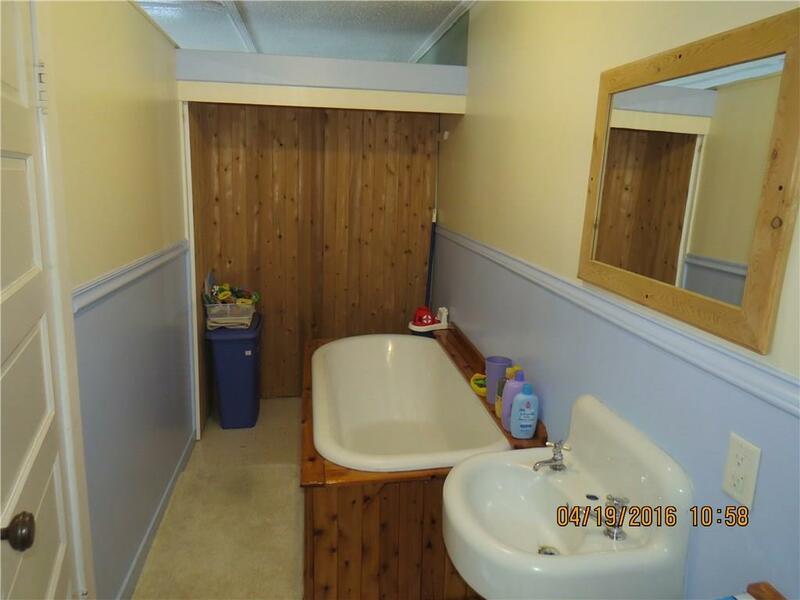 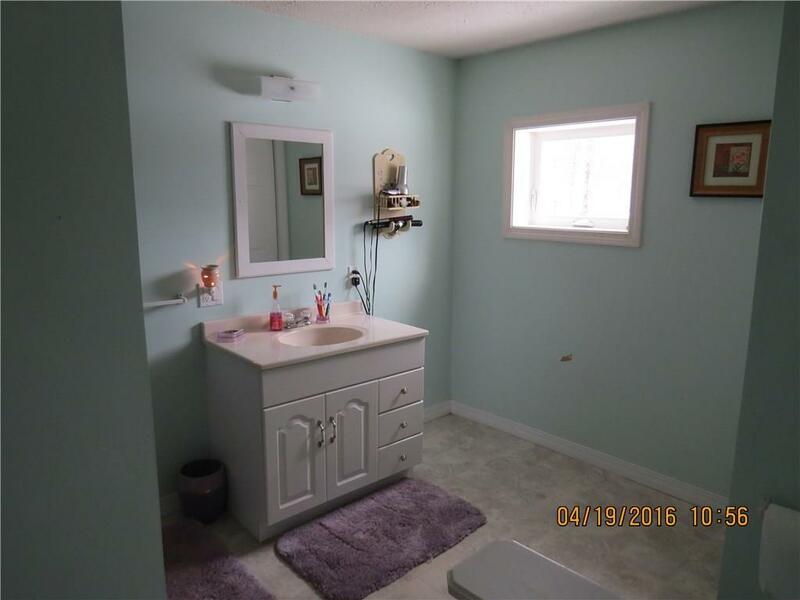 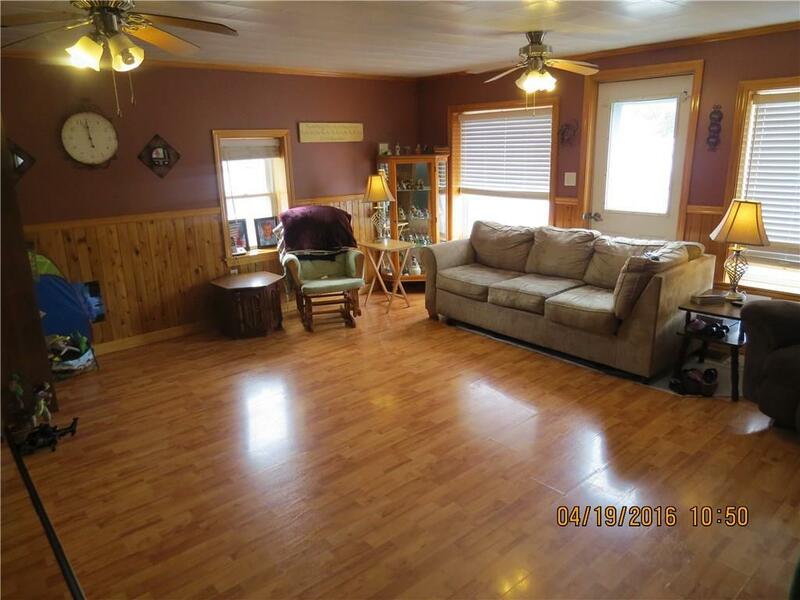 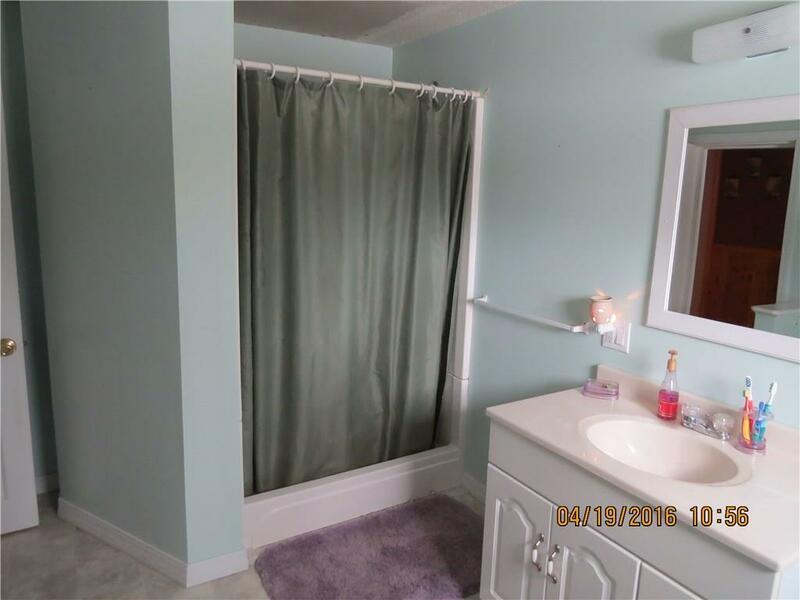 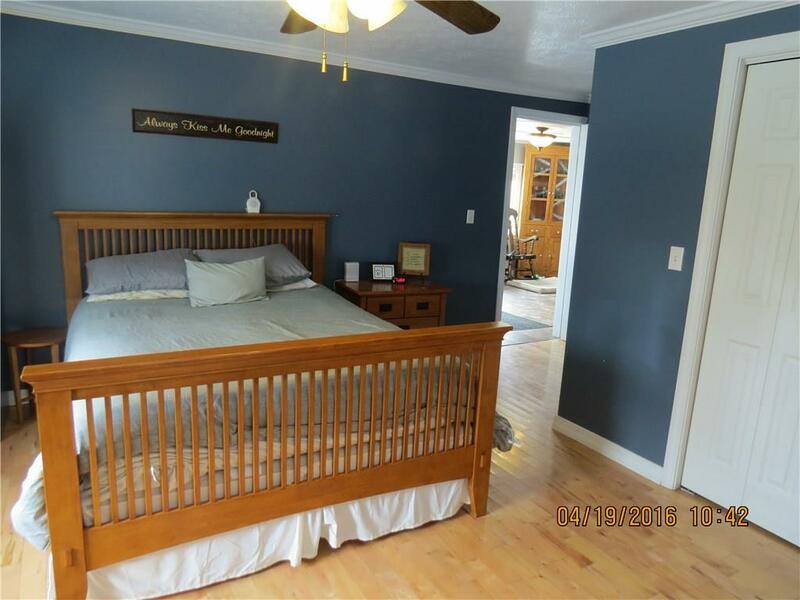 2 Bathrooms, Separate Laundry Room, Spacious Master Bedroom w Walk-in Closet on First Floor. 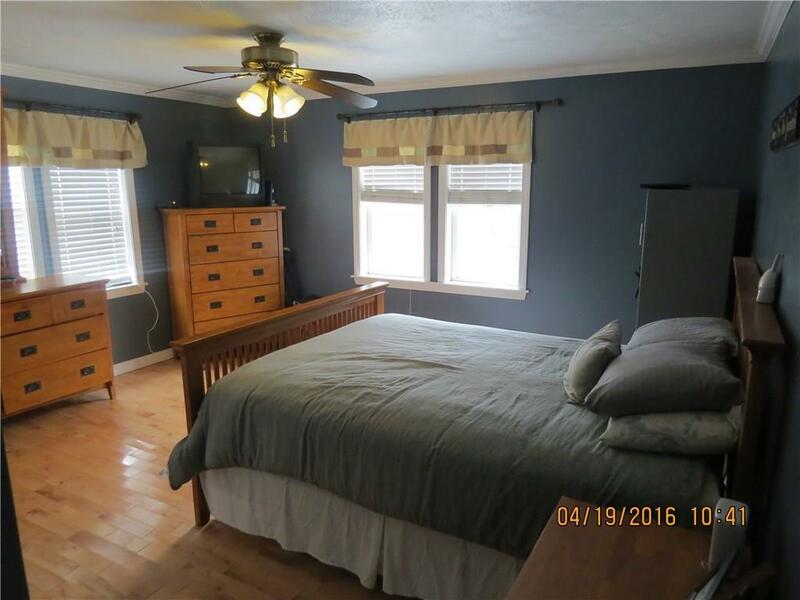 Potentially 3 Additional bedrooms on Second floor just need some finishing work. 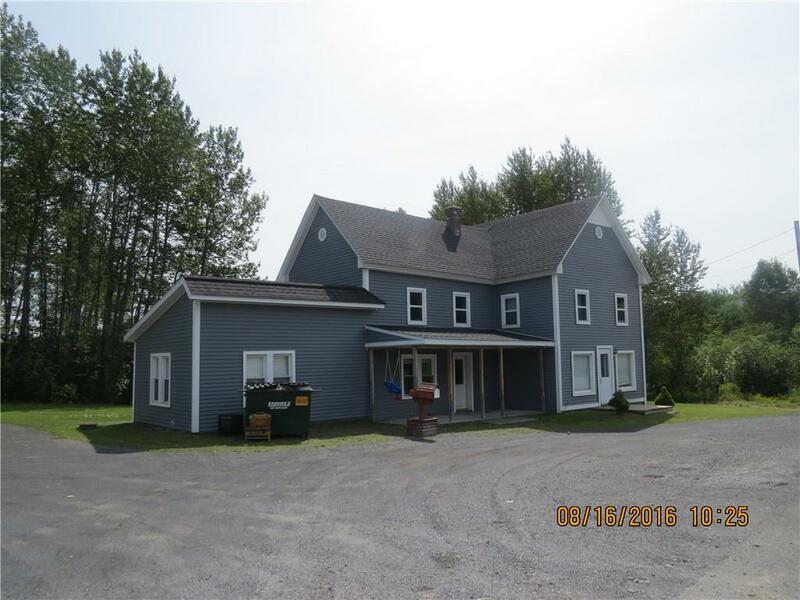 New Roof, Furnace, Chimney, Windows, Electrical & insulation all in 2014/15. 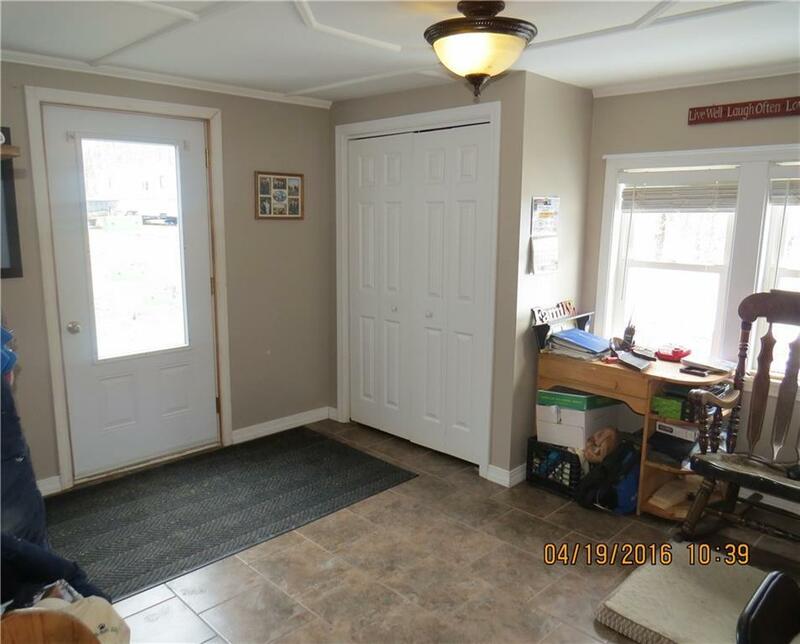 If Space is what you need, there's plenty in this home!